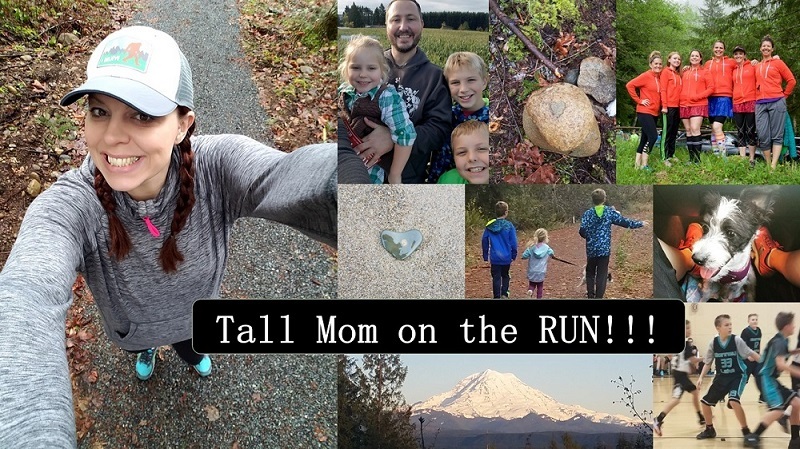 Tall Mom on the RUN: MAY I run more?? May 1st....it is officially the month I will run my first 1/2 Marathon Capital City Marathon in Olympia, WA on May 17th. I am EXCITED to finally run a race, I started training last November. I looked up my race number 1221....I am a numbers FREAK and my favorite number is 33....if you add the first two and last two numbers together it makes (wait for it) 33!!! YIPPEE!! 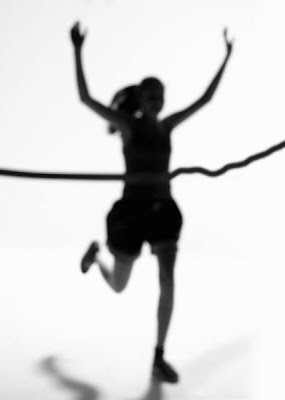 This weekend is the 33rd Bloomsday 12K in Spokane, WA. Hubby and I were planning to run but thought it would be too close to vacation (Had I known it was the 33rd I would not have missed it). Wishing all of my Spokane buddies good luck! Bloomsday was my first ever road race (ran my sophomore year at Gonzaga just to finish) and I plan to run it annually when our schedule lines up. YAY for first races! Nice mileage for April. Yeah! I have to say that May 17th is a great day (my daughter's birthday) You will do great! Wow April was a great month for you in running! I am a numbers freak too! My full name (first, middle and last) each has 6 letters in it and then my basketball number was 12! Crazy stuff!